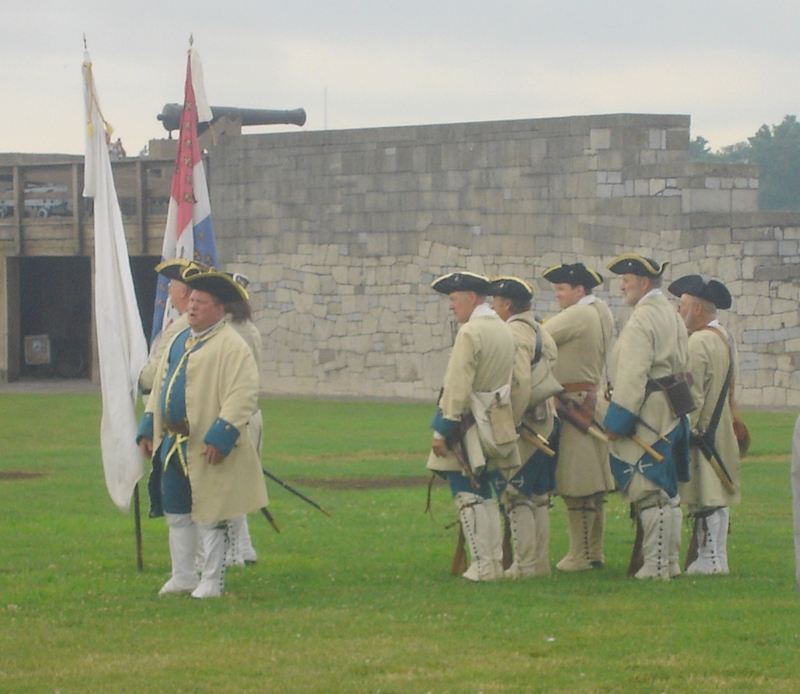 Well apart from the mugginess and occasional downpour, the reenactment at Old Fort Niagara was wonderful! 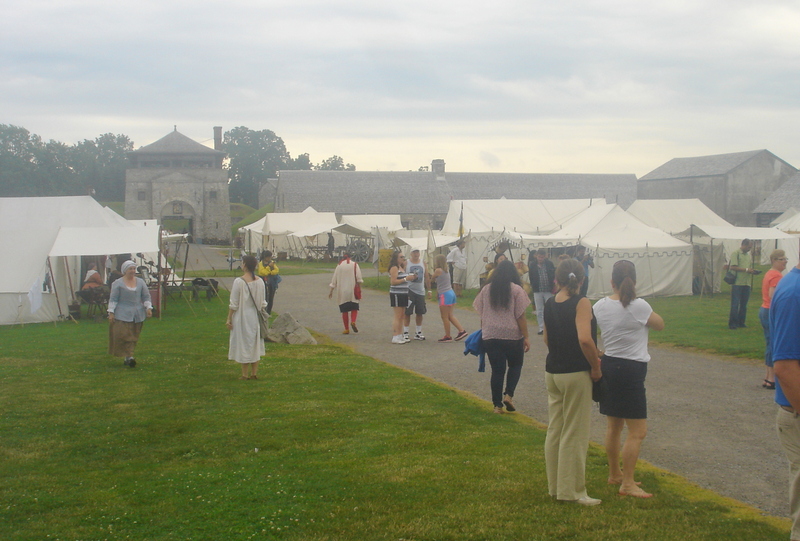 There were so many different battles and activities going on as well as many sutlers to visit. My two favorite being Smoke and Fire and Smiling Fox. 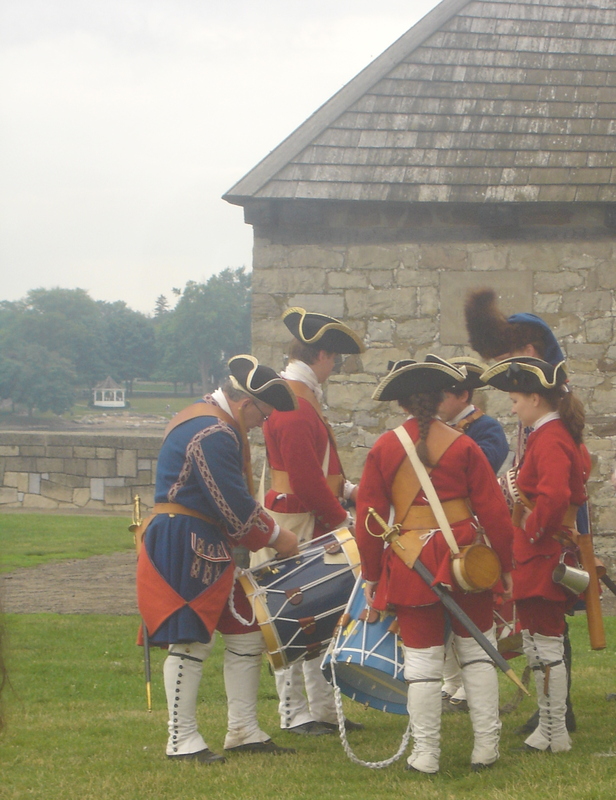 I so enjoyed myself that I am debating about getting involved in this time period for reenacting. I have always just done Civil War, however I thoroughly enjoyed reliving the history and costume of the 1750’s. Something to definitely think about! Here are a few pictures. It was really muggy and cloudy out, so the pictures turned out a little drab. As for shopping I got surprisingly little. Although the conversations I was able to have with the sutlers was wonderful! 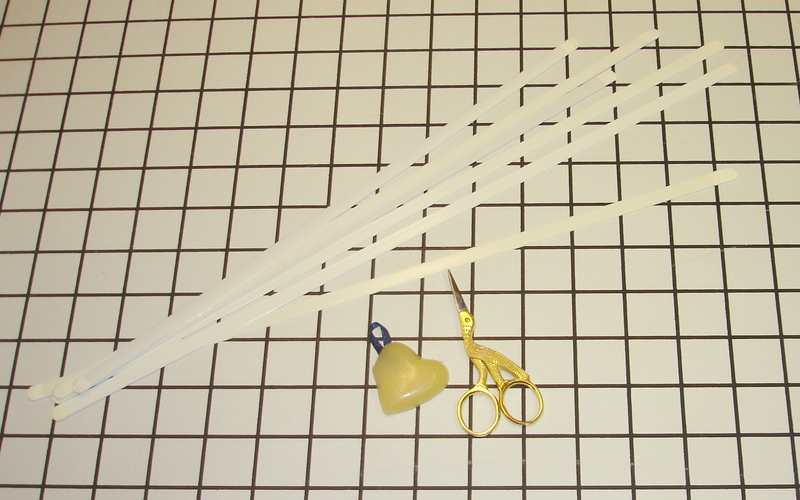 The beeswax heart is wonderful for strengthening thread and reducing the amount of knots. I usually use the wax when I do buttonholes. All you do is take the thread and drag it over the wax. The stork scissors are just cute and perfect for reenactments and clipping those tiny threads. The stays I picked up for my new corset I am going to be making this week. To get any of these items or to see what else they have to sell check out these sutlers! Smoke and FireIf you do 1700’s reenactments please let me know! I would love to hear what from you!